The proceeds will primarily be used to fund its 18 Tai Seng acquisition. 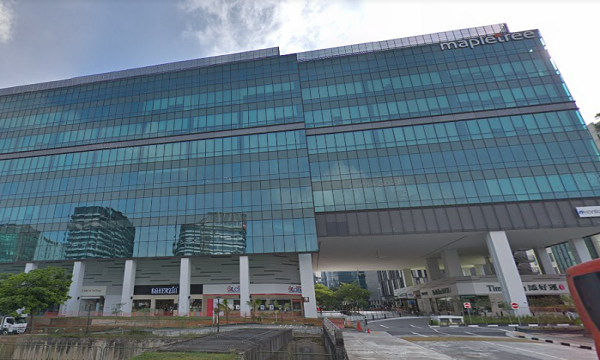 Mapletree Industrial Trust (MIT) is proposing a private placement of 90.44 million new units to raise gross proceeds of no less than $175m of which around $172.1m will be used to finance the firm’s acquisition of 18 Tai Seng, an announcement revealed. Approximately $2.9m of the gross proceeds will be used to pay the estimated fees and expenses incurred by MIT in connection with the private placement. 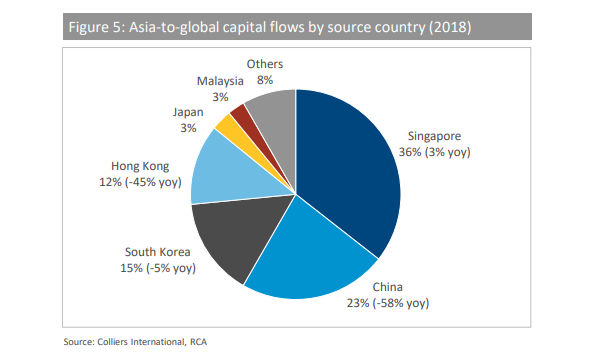 If the gross proceeds exceed $175m, the excess will be used towards refinancing its 18 Tai Seng acquisition, debt repayment, future acquisitions or for general corporate and working capital purposes. MIT announced its plans to acquire mixed-use property 18 Tai Seng for $262.2m in December 2018. The property is a nine-storey high-specification mixed-use development comprising of Business 2 industrial, office and retail spaces with a total gross floor area (GFA) of approximately 443,810 sqft. The new units in MIT will be available to eligible institutional, accredited and other investors at an issue price between $1.935 and $1.99 per new unit. It will also be subject to an upsize option being exercised to issue up to 12.92 million additional new units to raise an additional gross proceeds of approximately $25m, the firm added. The issue price range represents a discount between approximately 4.65% and 1.94% respectively to the volume weighted average price (VWAP) of $2.0293 per unit of all trades on 11 February. The issue price will be determined by Mapletree Industrial Trust Management and DBS which is the sole bookrunner and underwriter of the placement, following a book-building process. The new units are expected to be issued on 20 February. Management also intends to declare an advanced distribution for existing units for the period from 1 January to the day before the new units are issued at an estimated $0.0169-$0.0173.